The Learning Kid link-up – a party for homeschooling, learning activities, kids crafts or anything that has to do with learning and kids. 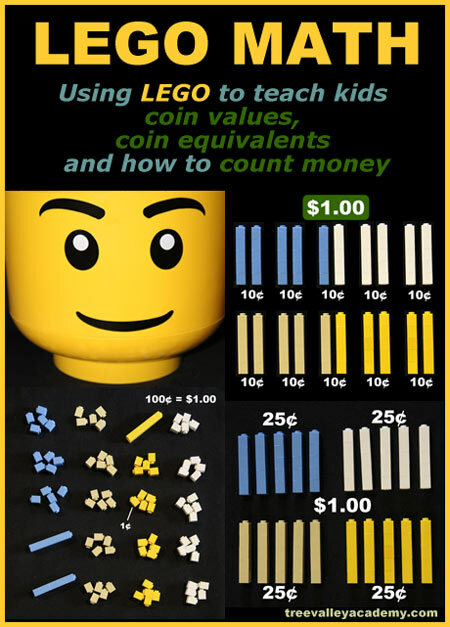 Last week, Mosswood Connections shared some other great resources to teach coin values to kids. And what could be a better way to teach than to make a game out of it. If your kids are learning this skill, you’ll love her 2 part Coin Recognition Battle Game. Thank you to everyone who linked up last week and shared with us such great learning activities and ideas for kids. Melanie from Wind in a Letter Box and myself here at Tree Valley Academy are thrilled for you to join us. Visit our “Learning for Kids” board on Pinterest. Most of your great learning activities for kids are pinned to this board. 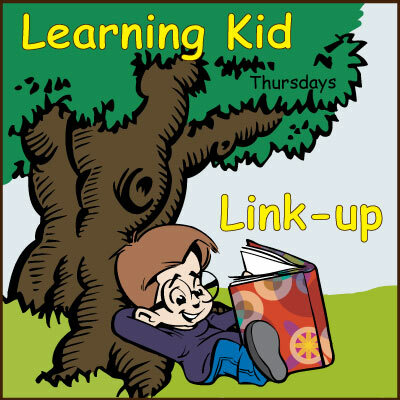 Follow Learning for Kids on Pinterest. Please help us continue to grow by sharing the party on twitter. Please visit one other post for every post you link up. By linking up, you allow us to share an image from your post. Proper credit with link will always be given. Only link up posts that are related to the theme of the party. Please don’t link up the same post week after week. Thanks for featuring our Coin Recognition games! You always have such great tinformation here!